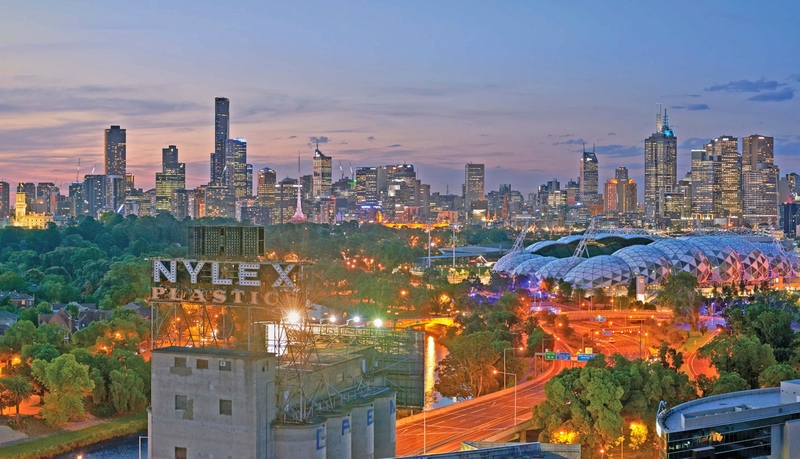 Melbourne-based developer Caydon Property Group has been given a 21-day ultimatum to clean up Cremorne’s Richmond Nylex site, or face more than $770,000 in fines. 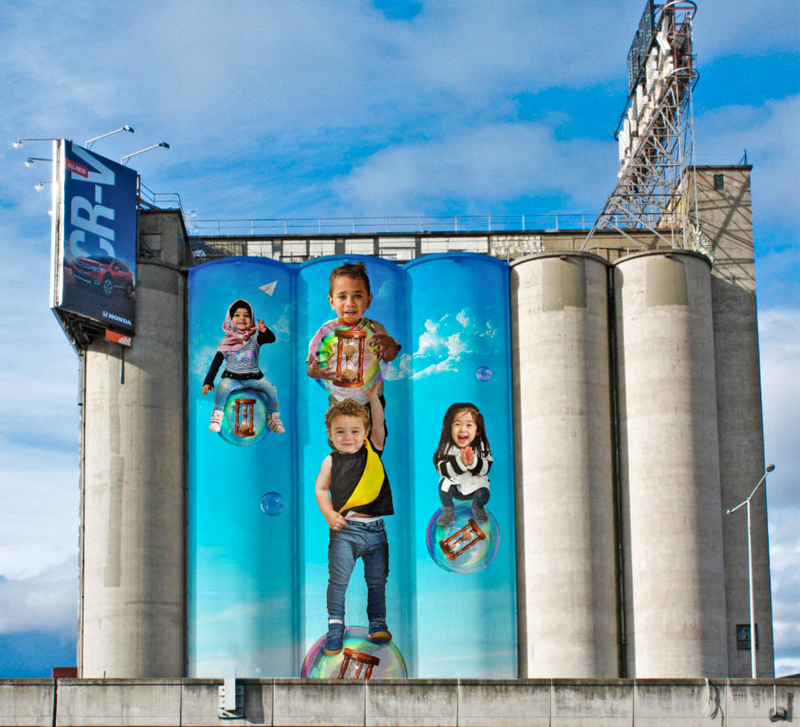 Heritage Victoria has served Caydon with a notice to address the ongoing deterioration at the Richmond Maltings site, home of the historic Nylex clock. The ultimatum comes after two fires in the past nine months and trespassers vandalising the area resulting in significant damage to two heritage buildings. Caydon chief operating officer Jarrod Stratton said Caydon is working with heritage architect Lovell Chen and Heritage Victoria authorities in relation to the notice. “It is our view that the works suggested by Heritage Victoria cannot be undertaken without exposing workers to risk from asbestos and buildings damaged by fire, and we are keen to meet with Heritage Victoria to achieve a workable resolution to their concerns,” Stratton said. Stratton said Caydon recently met with authorities on the site including Victoria Police, the Melbourne Fire Brigade, City of Yarra and Heritage Victoria with the aim of resolving ongoing safety concerns around the heritage buildings. Heritage Victoria’s notice requests the company repair boundary fencing, stairs, and ladders to block trespassers and secure doors and windows to protect the building. Heritage Victoria’s executive director Steven Avery said the developers have until August 24 to address the notice, as further failure to comply could lead to fines of up to $773,000, imprisonment or both. “It is extremely disappointing that fires and numerous acts of vandalism have led to damage to a heritage place of State significance,” Avery said. The Nylex Clock and broader Richard Maltings site, established in the 1850s for brewing beer, is of State heritage significance protected on the Victorian Heritage Register. Failure to adequately secure a heritage site is a breach of the Heritage Act 2017. An artist’s impression of the Coppins Corner development owned by Caydon Property Group. Caydon has plans for a $1 billion development on the high-profile Gough Street Cremorne site. 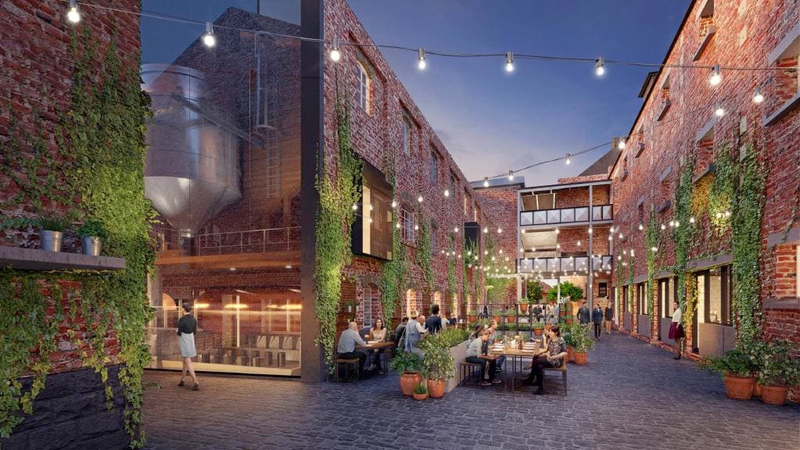 “We are working with all stakeholders so that the City of Yarra will issue endorsed drawings, and therefore allow us to promptly mobilise and begin works on site,” Stratton said. “Caydon has been waiting for this endorsement for over 12 months. Stratton said a range of measures are in place to prevent unlawful access. “But ultimately, council allowing construction activity through issuance of endorsed drawings will result in the near continuous presence of builders and additional, ongoing security, which will act as a further deterrent to unlawful entry,” he said.